Oh STAWP! You’re Making Me Blush! 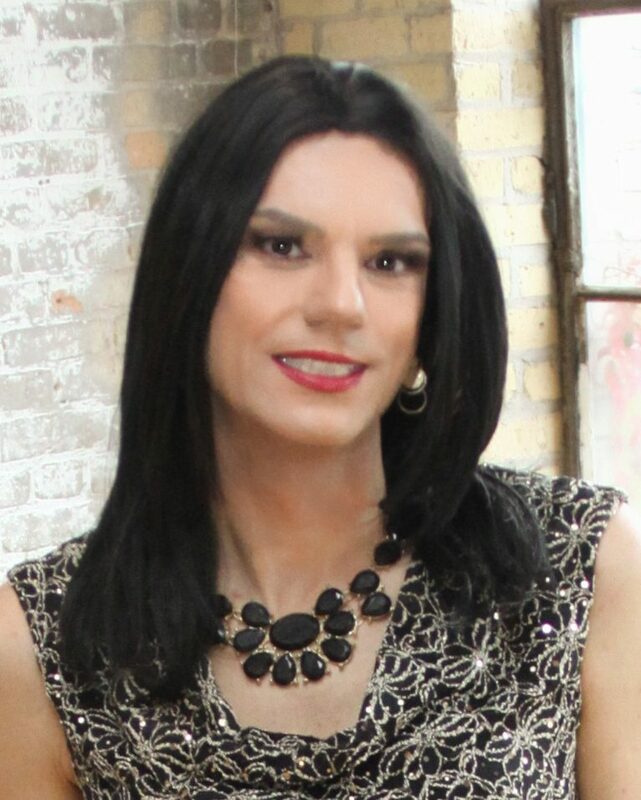 Corrie Dubay is a makebup artist extraordinaire and owner of Femme Makeovers, an amazing transformation studio in Minneapolis. She is a friend and hero to girls everywhere. She is beyond talented and I am lucky to have worked with on photo shoots in the past. Now, I realize it might sound crazy…especially with ALL the different products out there…but I’m not kidding when I tell you blush is my all-time favorite product. And I especially love creme and liquid blush products. I’m afraid to count how many different blush products I have…because I think I have at least 100!!! YIKES! Don’t tell my husband!Okay – let’s chat quick about the different kinds of blush…because there’s a few. They are all great – it really comes down to what you prefer. Creme blush: thicker consistency, similar to a creme foundation (but in a blush color). Apply with a brush, sponge or fingers. I like these because they tend to wear a bit longer and hold up better. I also like them because I can really buff them into the skin, making a really natural looking flush. Liquid blush: thinner consistency, similar to a liquid foundation (but in a blush color). Apply with a brush, sponge or fingers. It’s been my experience that they tend to be a little more on the sheer side – so can look really natural, but also may not last quite as long (that really depends on the product though). Powder blush: pressed (or loose) powder blush (similar to an eye shadow or pressed powder). Apply with a brush. Literally zillions of options here! Let’s talk application methods – just like with your other products – I find you get a better and more even result if you use brushes and sponges. For your liquid and creme products, I prefer a brush (the dual fiber or a sponge – like the Beautyblender) to buff in or dab on. For powders, I prefer a smaller fluffy blush brush to dust on or buff in, but as with anything – there are lots of sizes/shapes and it’s whatever you prefer. Let’s talk color choice. We want our blush to give us a nice flush and add back some of that color we lose when we apply our foundation (or as we age). I prefer to lean towards something a little more on the natural side – so I’ll go with more of your peach/dusty pinks/pinky/browns (you can see most of the blushes in my palette fall into that color range). Now – I do have some deeper and brighter colors – but use those more for pop of color over my more natural-toned colors, rather than using them alone. If you are more fair – you definitely want to keep your colors on the softer side – so soft peach/corals/light pinks, etc. Also – go light with your application and build it up as you go (it’s easier to add than take away). If you have a really pigmented blush, you could look like a clown in one swipe if you’re not careful! And…blend, blend, blend! If you have a medium-tone skin – you can bump the color up a touch – so something still in that peach/coral/pink range, but with a little more depth or vibrancy. Again, build the color up…and…blend, blend, blend!!!!! If you have darker skin-tone – your deeper shades of reds, oranges, pinks and purples look FABULOUS!!! Something that looks crazy bright in the package will look really pretty when applied and blended out correctly. You can also choose your blush based on your undertone. How do you find your undertone? In natural lighting – look at the veins in your arms/wrists. If they appear more blue or purple, you probably have a cooler undertone (so choosing peachy/orange/coral-ly blush colors will compliment nicely), if they appear more green, you probably have a warmer undertone and your dusty pinks and plums will look nice. If you are unable to tell if they are blue/purple or green – you probably have more of a neutral undertone and you can usually wear either, a warm or cool-toned blush. I’ve included a photo of warm and cool blush so you can see the difference. When it comes to matte (flat/no shine) or shimmer (subtle or intense shine) – that’s your preference. Personally – I like to start with a matte blush and then add a light shimmery blush (or could even be a highlighter) to give the cheek a little more pop. Just remember – the older we get, the less shimmery things we want on our face (the shimmer can enhance fine lines and wrinkles….so if you use it – use it sparingly and in the right places. Let’s talk placement. Keep it simple! The easiest way to find where you should put your blush is smile big so you see the apples of your cheeks. Lightly dust/dab/buff your blush into the apples of your cheeks, blending and diffusing the blush up and back (so staying on the cheek bone ending right between the temple and top of the ear). Start with your main color, apply and blend that out, then, if you want – you can add that pop of color to just the apple and blend. Finish by adding a light shimmery highlight at the top of the cheek (optional). ~ You need blush! It gives us the missing color and youthful glow we all want and need! ~ Choose a color based on skin tone (fair, medium, dark) and undertone (warm/cool). ~ Apply in light layers, blending and building up as you go. ~ Add a pop of a brighter color to apple of cheek if desired, and a light shimmery highlight on top of cheek bone if desired.